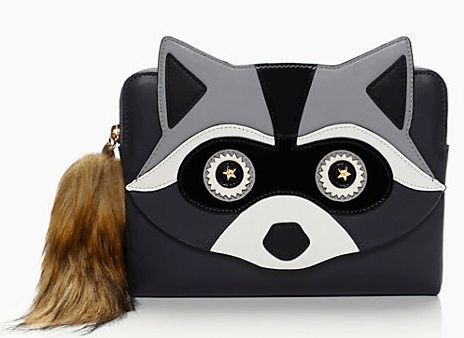 Kate Spade may claim that their new raccoon items have nothing to do with a certain character from Guardians of the Galaxy. They may claim that the star accents are because raccoons are “night creatures” and not because a certain summer blockbuster featured a raccoon in SPACE. They can pretend it’s just a coincidence. But we know. We know. 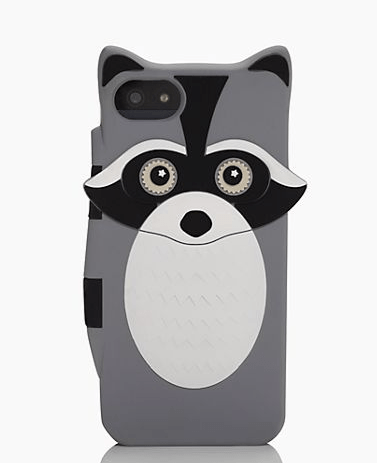 Want to go head-to-toe in raccoon gear? 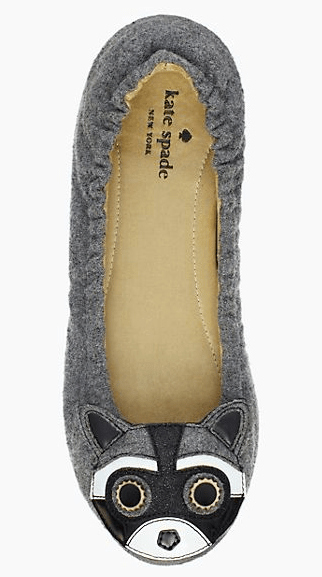 You can also find an adorable yet pricey sweater, a watch, what’s supposed to be a raccoon hat, and even a pair of heels. 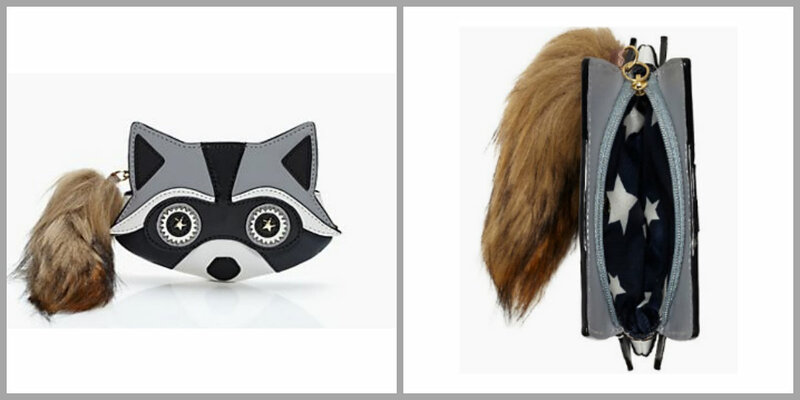 What do you think of these raccoon items? Do they feed your inner fan? 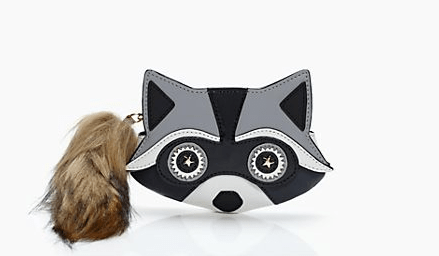 Or are they too cute to remind you of Rocket?